In 2015 the Internal Revenue Service admitted the records of over 100,000 taxpayers were stolen from the IRS website. This meant that the tax refunds of many people were also taken, because the hackers were able to get Social Security numbers. The Internal Revenue Service has promised to make things more secure but it underscores a very serious concern. Financial information can be at risk. A person may need pre-paid legal services or something comparable to protect themselves. It might not be so serious if only an occasional incident occurred, involving maybe one or two people. 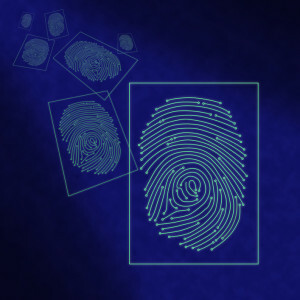 ID hackers have become more sophisticated and this is a large-scale business. Stealing IDs from department stores and hospitals gives a hacker a large amount of information. This is sold in bulk to other thieves. The result is financial chaos for many unsuspecting victims. It isn’t just raids on credit cards. Hackers can also go into financial accounts such as savings and checking. These felons can clear out monetary resources, without the victim knowing until it is too late. 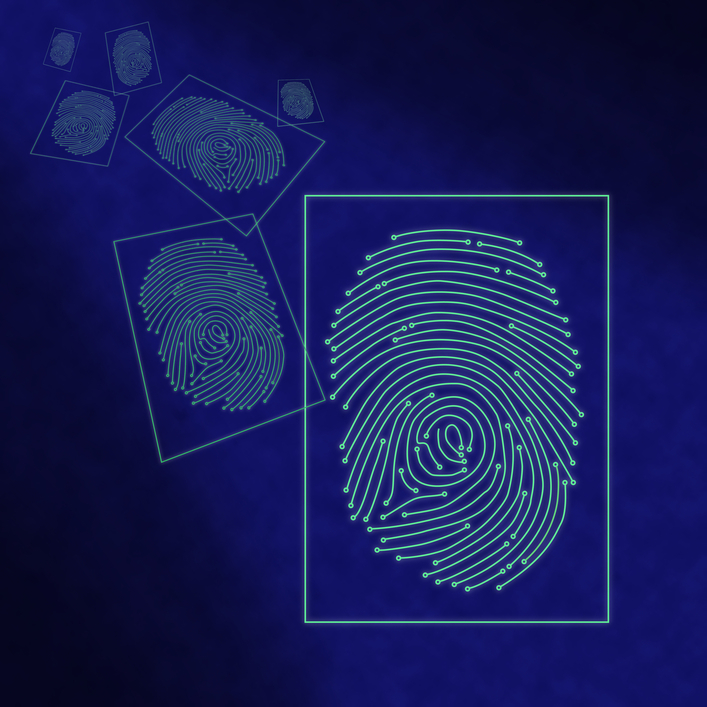 A group legal plan which helps combat ID theft is critical in these days of cybercrime. Employers are increasingly aware that pre-paid legal services and other benefits which will assist in promoting financial security is what employees expect. Countrywide Pre-Paid Legal Services offer ID theft as a benefit. The protection is the best in the industry. We offer a selection of benefits with our pre-paid legal services, and we offer the same with ID theft. A client may choose either our Platinum ID Protector Plan, or the Premier ID Protector Plan. Each provides 3 credit reports from the top credit monitoring bureaus (Experian™, Equifax™, and TransUnion™). A person will find out almost immediately if his or her credit card information has been compromised. There is also a $25,000 Identity Theft Insurance Policy. That is a good feature, because it helps a plan member with the expenses incurred while trying to restore credit integrity. Both plans have other benefits which are unique to the given plan, such as free customer support. What is important is the choice allowed. A prospective client may decide the employees do not need certain protections; Countrywide respects that decision. We will not try to convince a client to make a selection which is not preferred. A tense situation can cause panic and we do not want that to happen. Countrywide associates have great human skills and those traits are shown in any dealings with a plan member. No matter who the person is, the very best assistance is provided. Questions are answered completely and with courtesy. Employers want benefits that truly matter. They’re interested in what can make a difference. ID theft protection in this day and age is essential. Just like a group legal plan, it can help with emergencies. We have a number of benefits that an employer can consider for hard-working staff. These benefits can help with various legal situations, and we also have financial wellness support that includes college debt counseling and help with credit card debt. Countrywide would appreciate being able to discuss any, or all, of our offering to any interested party. We encourage decision makers and human resources directors to contact us at their earliest convenience. Countrywide firmly believes we have benefits of great value for consideration.